We are very excited to welcome back Andrew Gant, writer, composer, choirmaster, church musician, singer and university teacher. 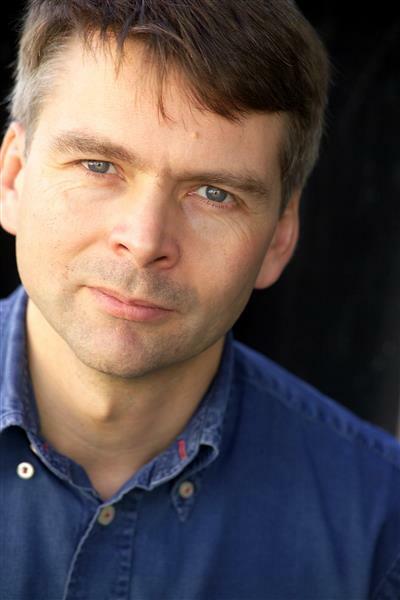 Andrew has sung with many of the UK’s leading choirs and vocal ensembles including The Sixteen and the Monteverdi Choir. As choirmaster of the Queen’s Chapel Royal he led the Chapel Royal choir at the Golden Jubilee service in St Paul’s Cathedral in 2002 and the wedding of H.R.H. Prince William and Kate Middleton. He also set the text of the Poet Laureate Andrew Motion to music, creating ‘A Hymn for the Golden Jubilee’ as part of the 2002 Jubilee celebrations. His 2014 book ‘Christmas Carols’, published by Profile Books, was a very interesting study of the origins of our best-loved Christmas songs. Andrew will be speaking about his fascinating new book ‘Sing Unto the Lord, a History of English Church Music’ in which he traces English church music from its Anglo-Saxon origins to the present. It is a history of the music and of the people who made, sang and listened to it, shows the role church music has played in ordinary lives, and considers why it still remains so popular, despite declining church congregations. Andrew’s talk will be accompanied by the St Andrews Church choir. Ticket price includes a copy of ‘Sing unto the Lord’.